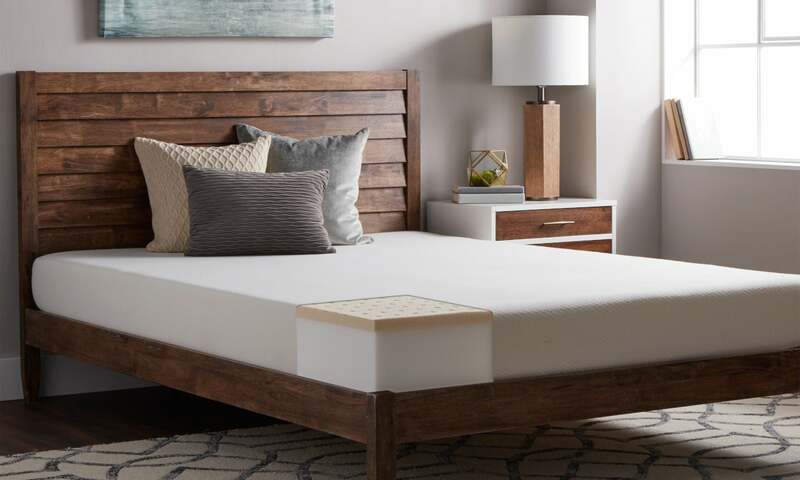 Essential Tips for Buying the Best Memory Foam Mattress | Overstock.com memory foam mattress for you? We’ve got you covered. Replacing your old, worn-out mattress with a new memory foam mattress is a quick way to finally get the deep, restful sleep you need. Memory foam is a thick, ultra-supportive material that conforms to your body as you sleep. It cradles your body in every position, providing extra cushioning and comfort for your hips, neck, and shoulders. 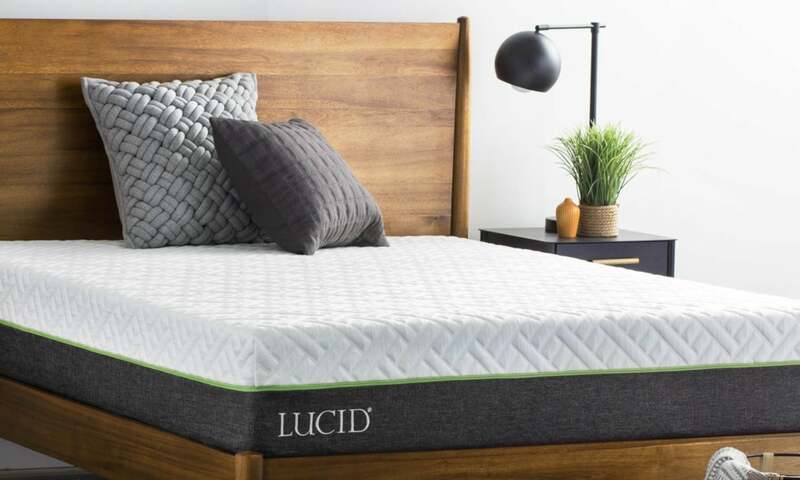 If you’re ready to upgrade to a more luxurious and supportive sleeping experience, a memory foam mattress might be just what you need. Keep reading to learn everything you need to know before purchasing a new memory foam mattress. Looking for the best memory foam mattress for you? We’ve got you covered. Replacing your old, worn-out mattress with a new memory foam mattress is a quick way to finally get the deep, restful sleep you need. If you often wake up with back, neck, or shoulder pain, it’s likely that you’re sleeping on the wrong mattress for you. 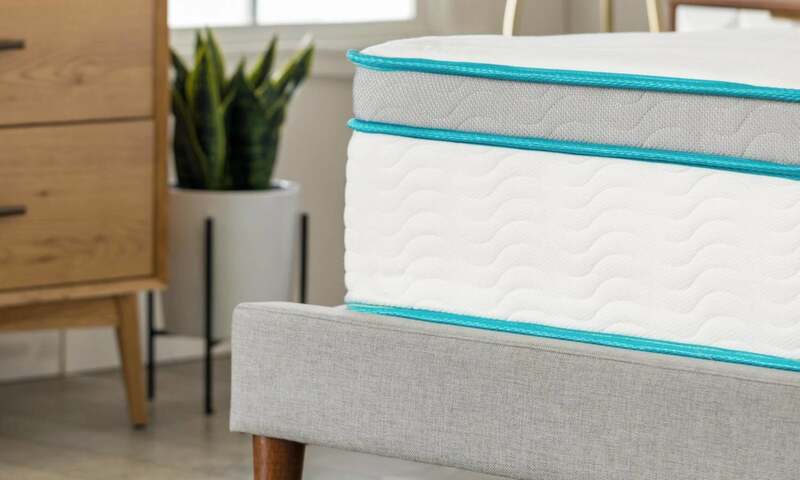 Generally speaking, memory foam is a great way to solve this problem, but choosing the right mattress firmness for your sleeping style is also key. People that sleep on their backs typically need medium-firm mattresses to support their achy spines. Those who sleep on their stomachs find mattresses made with firmer foam to be best. 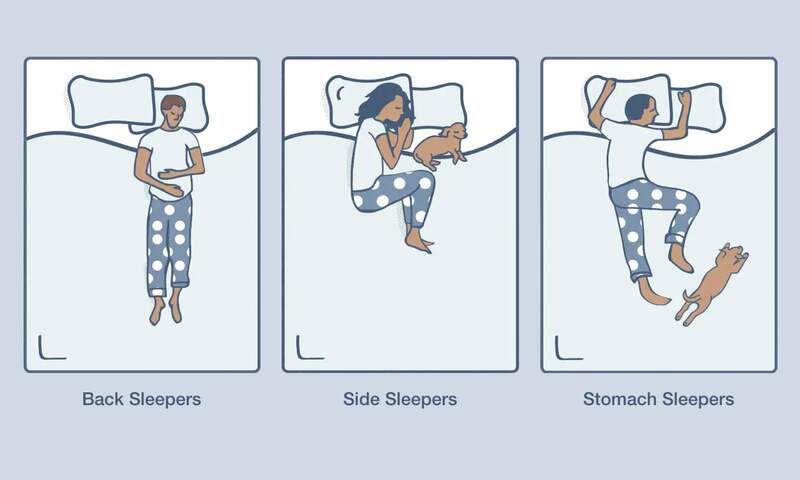 Lastly, people who sleep on their sides usually prefer soft mattresses. At first glance, you might think that all memory foam is the same, but there are actually multiple types of memory foam, and each offers unique benefits. Traditional memory foam supports your body by responding to your shape and weight, which also minimizes pressure points and helps increase circulation. Latex foam isn’t technically a type of memory foam, and it doesn’t conform to a sleeper the same way memory foam does, but it is plush and comfortable. The key benefit of latex foam is that it’s hypoallergenic and antimicrobial, so it’s great for people with dust allergies. However, you shouldn’t get a latex mattress if you’re allergic to latex. Gel memory foam contains the same gel formulation that is typically found in inserts that are placed in shoes to reduce pressure. The gel increases the amount of air that can flow through the mattress and draw heat away from someone who is sleeping. 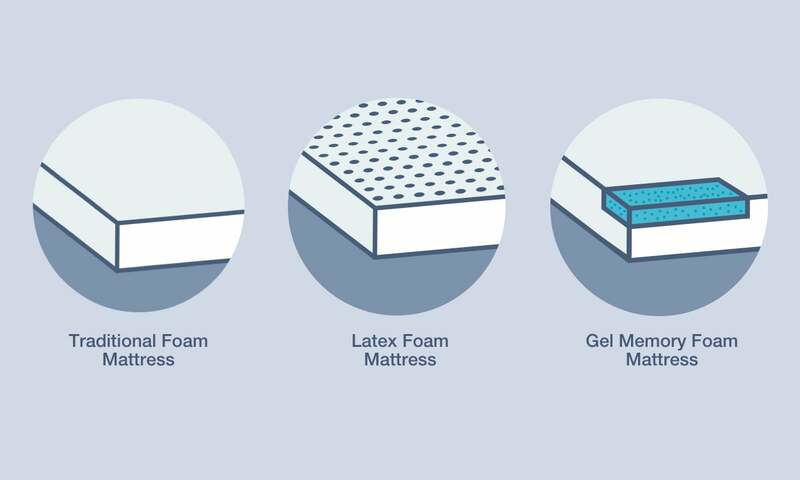 This makes gel memory foam a great option for individuals who tend to heat up in their sleep. For more information, read our guide about the Temperatures of Different Memory Foam Types. Memory foam mattresses come in high-density, medium-density, and low-density options. High-density foam is considered the most durable, while medium-density allows for optimal motion isolation, making it a great option for those who share their bed with a partner. Low-density foam is easy to break in, meaning your body may adjust quicker to the memory foam of a low-density mattress compared to a higher-density version. When comparing density levels, a good rule of thumb is to go by the foam’s weight. For example, medium-density foam is typically 4 to 5 pounds per cubic foot, while high-density foam can weigh as much as 10 pounds per cubic foot. Check out our guide on Memory Foam Density to learn more. Memory foam mattress thickness ranges from 6 inches to 14 inches. In general, thick mattresses are softer than thin mattresses. However, choosing a thinner option won’t take away the natural comfort of a memory foam mattress. The base foam is the main support structure, and each additional level adds extra softness. 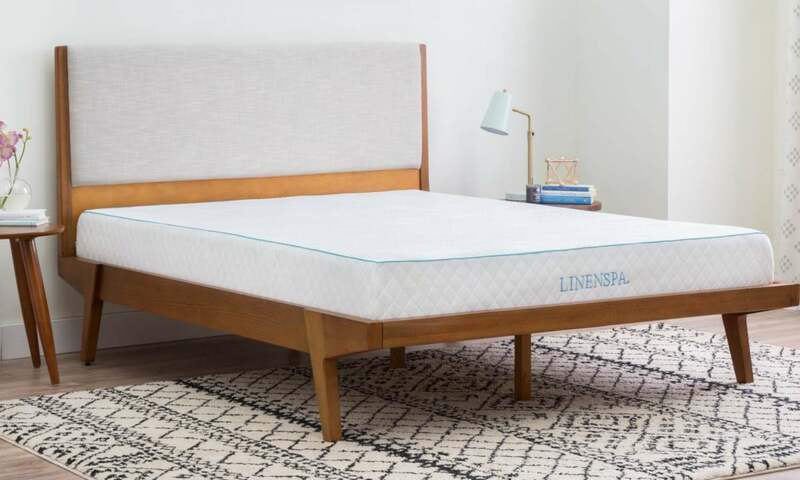 It’s also important to keep in mind that adding a memory foam mattress topper can help increase the overall thickness and comfort of your mattress. Check out this guide to get even more details about memory foam mattress thickness and why it matters. While all memory foam is antimicrobial, certain mattresses are more effective than others when it comes to keeping dust mites and other allergens at bay. Gel memory foam tends to be the most resistant to dust mites, while high-density traditional foam can also help to keep the sniffles at bay. However, latex foam (which isn’t truly memory foam) is the only option that’s considered to be truly hypoallergenic. If you have a latex allergy, you should avoid sleeping on a latex foam mattress. If you have allergies that affect your sleep, consider pairing your memory foam mattress with a hypoallergenic mattress topper and hypoallergenic bedding to provide comfort and reduce symptoms. 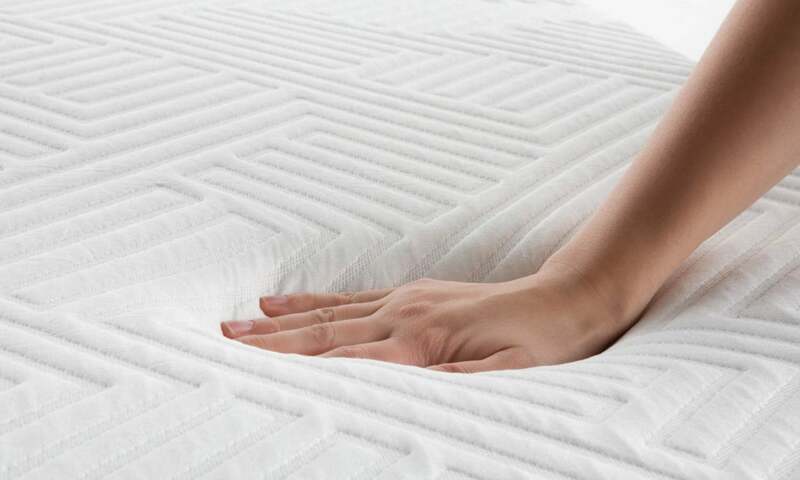 For more information, read our Hypoallergenic Memory Foam Mattress Buying Guide. 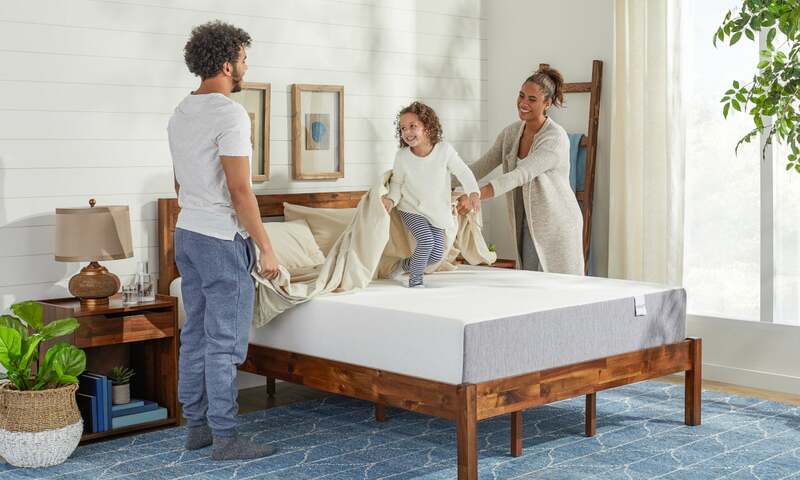 Although memory foam mattresses are considered specialty mattresses, they actually come in all the standard mattress sizes, which allows for easy pairing with your current bed frame. 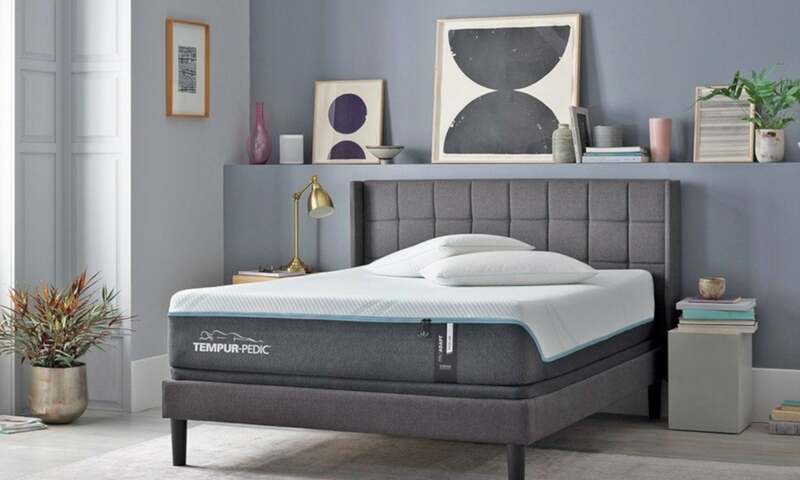 Whether you’ve got a space-saving single bed or a luxurious California king, you’re sure to find the perfect memory foam mattress to suit your needs. If you’re starting from scratch and aren’t sure which mattress size is right for you, check out our Bed and Mattress Sizes Guide. The right foundation and bed frame for your memory foam mattress are just as important for your comfort as the mattress itself. Also, the wrong foundation can void the manufacturer’s warranty for your mattress. For these reasons, it’s important to choose a frame and foundation that work for your mattress. Options range from basic steel frames to modern-style platform beds in a variety of finishes to complement your space. Slat beds can also work, but only if the slats are spaced 3 to 6 inches apart. Memory foam mattresses can also be paired with adjustable foundations that can incline and recline for an amazing night’s rest. When you’re buying a mattress, you’re basically buying a good night’s sleep. That’s why it never hurts to splurge a little and go for a quality mattress. Thankfully, not all memory foam options will break the bank. 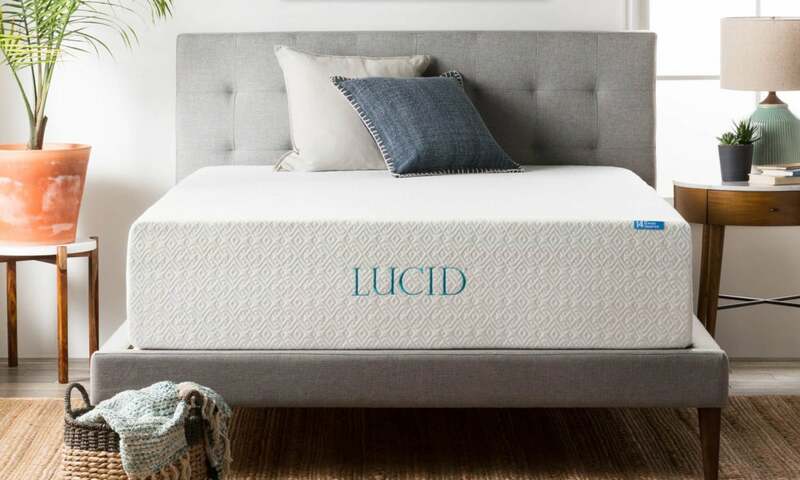 The price of a memory foam mattress depends on its thickness, size, and foam type, but options range from the low hundreds to several thousands of dollars. To see which mattresses fit within your price range, check out our guide on Memory Foam Mattress Pricing. Since a memory foam mattress is such a large investment, it’s important to treat it right (including cleaning it) to make it last as long as possible. While shopping, check product specifications and user reviews to determine if the mattress you’re considering is easy to clean. Whether you are cleaning spills, dust, or sweat out of your mattress, you should always follow the manufacturer’s instructions. If you no longer have your manufacturer’s instructions or they don’t provide the information you need, you can visit our Memory Foam Cleaning Guide for some general cleaning tips and recommendations. Your mattress should be uniquely perfect for you and your needs. Luckily, with all the information provided above, you can choose a memory foam mattress that completely meets your standards. Now that you know what to look for, you can confidently join the thousands of people that are opting to swap out their old mattresses for memory foam replacements.